At today’s Sony event in New York City, there was more news besides the announcement of the Xperia Z3v for Verizon. In addition to the new smartphone set to hit Verizon’s network, Sony also announced that the Smartwatch 3 would be available from Big Red, but no other time frame besides “soon” was teased. 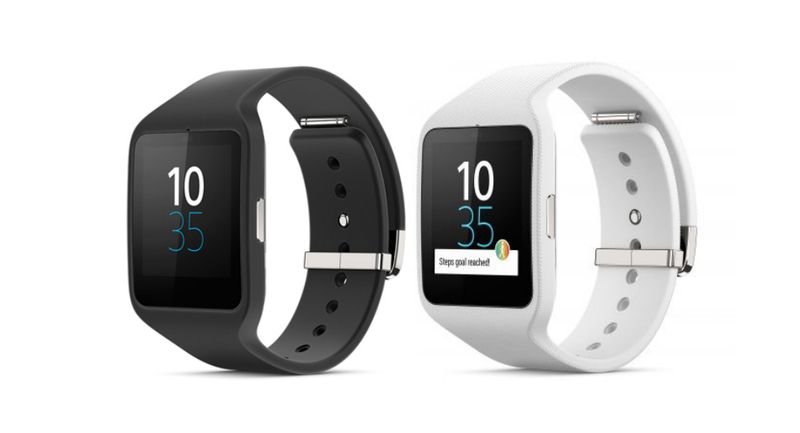 The Smartwatch 3 runs Google’s Android Wear OS, capable of syncing with Android devices, displaying Google Now cards and notifications. Neither Verizon or Sony have announced specifics on availability or pricing, but we will be sure to keep you posted.